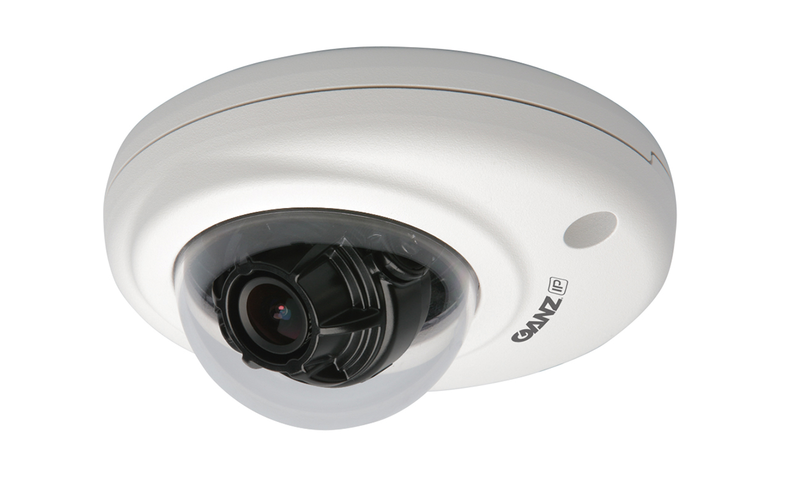 The Ganz ZN1-M4FN3 indoor mini dome camera is great for indor security camera installations for offices or other business installations. These lightweight mini-dome cameras provide a great balance of features and size, and also contain embedded intelligence with the new GXi. The GXi SMART camera technology can be unlocked with the optional Analytics licenses, this enhanced video analytics capability can allow you to turn this camera into a much more valuable asset to your business. With dwell zones, you can set the system to send you alerts when a person enters the business after hours, as well as use the counting lines to count the number of customers past a certain area of your business.